The Swedish Finance Ministry has released figures that raise economic growth forecasts for 2014. The spring budget, the final one before September elections, outlined estimates that the economy would grow by 2.7 percent this year, a revision up from previous suggestions it would only grow 2.5 percent. 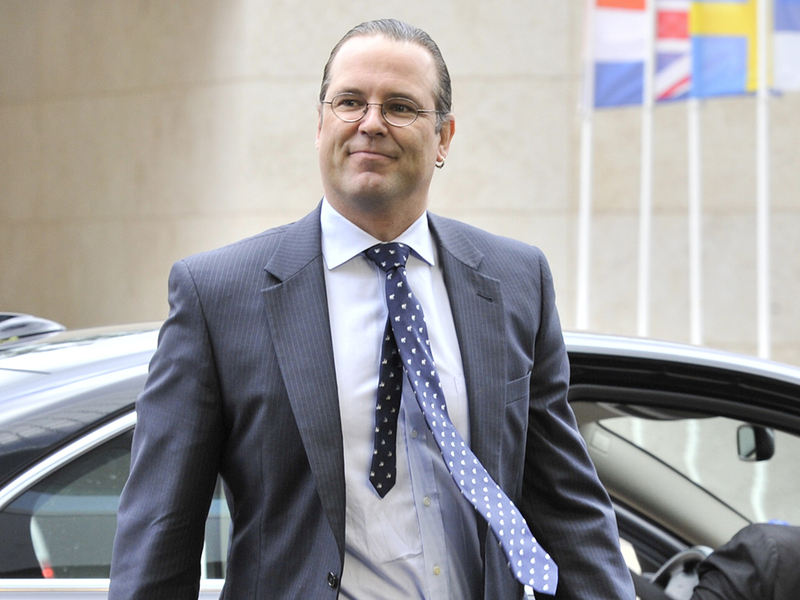 Finance Minister Anders Borg also revealed the economy is likely to expand as much as 3.3 percent in 2015, a revision down from previous expectation of 3.5 percent. “The drawn-out international downturn is expect now to ease and the Swedish economy is gradually recovering,” Borg, said in newspaper Dagens Nyheter. Sweden has consistently out-performed other European nations since the onset of the financial crisis. The government responded swiftly to the declining economic environment by slashing taxes in order to boost demand, as exports dropped. Over 70 percent of Swedish exports go to Europe, and account for around half of the country’s GDP. “The expected recovery means that fiscal policy is entering a new phase,” Borg said. “We are going to once again build up buffers protecting the Swedish economy. That is crucial if we are to be able to support jobs and welfare when the next crisis comes. The Finance Minister also announced plans to invest 5bn kronor in 2015 in education, rising to 8bn by 2018, to be paid for by increasing vehicle tax, as well as alcohol and tobacco duties and savings expected in pension payments. Borg’s party, Alliance, has cut taxes by 140bn kronor since 2006, when it assumed office. It is predicting that the budget will be balanced as early as 2016, and a surplus of 1.2 percent is expected by 2018. Unemployment is also expected to continue its downward trajectory, and reach 6.7 percent in 2016. However, according to most recent polls, Alliance appears to be trailing by as much as 10 percent behind the Social Democrats. Elections will be held in mid-September.